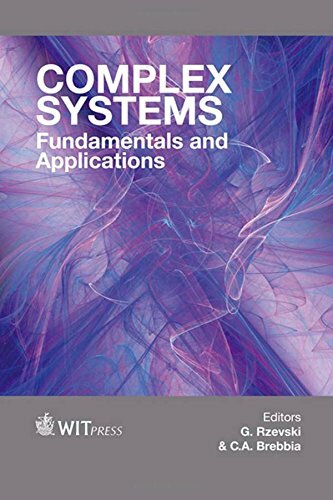 9781784661557, titled "Complex Systems: Fundamentals and Applications" | Wit Pr/Computational Mechanics, July 30, 2016, cover price $278.00 | About this edition: The papers contained in this volume were originally presented at the 2015 International Conference on Complex Systems in Business, Administration, Science and Engineering. 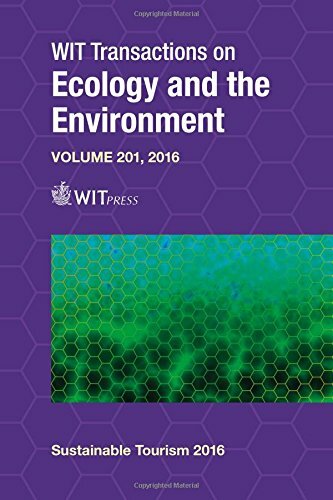 9781784661397 | Wit Pr/Computational Mechanics, June 27, 2016, cover price $378.00 | About this edition: Water Pollution XIII contains selected papers presented at the 13th International Conference in the series of Modelling, Monitoring and Management of Water Pollution. 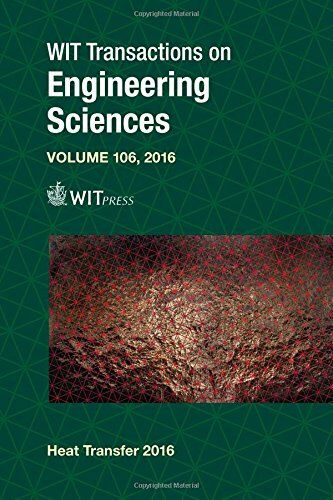 9781784661410 | Wit Pr/Computational Mechanics, June 27, 2016, cover price $430.00 | About this edition: This volume contains selected papers presented at both the 3rd International Conference on the Design, Construction, Maintenance, Monitoring and Control of Urban Water Systems and the 5th International Conference on Flood Risk Management and Response, organized by the Wessex Institute. 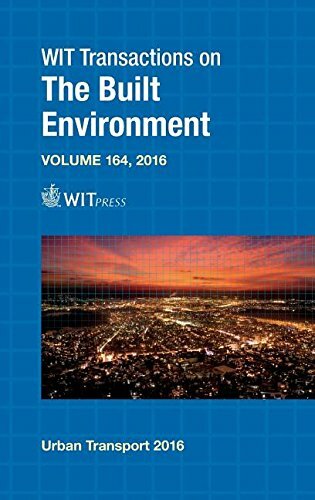 9781784661335 | Wit Pr/Computational Mechanics, June 21, 2016, cover price $646.00 | About this edition: Containing studies from all over the world Urban Transport XXII consists of papers presented at the 22nd International Conference on Urban Transport and the Environment. 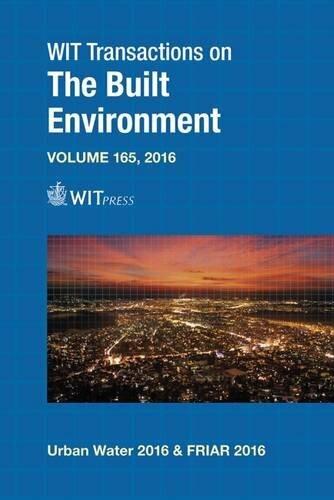 9781784660932 | Wit Pr/Computational Mechanics, May 24, 2016, cover price $430.00 | also contains Structures Under Shock and Impact | About this edition: Infrastructure Risk Assessment & Management contains selected papers presented at both the 10th International Conference on Computer Simulation in Risk Analysis and Hazard Mitigation and the 14th International Conference on Structures under Shock and Impact, organized by the Wessex Institute. 9781853124006 | Computational Mechanics, July 1, 1996, cover price $261.80 | About this edition: Structural response to explosive shocks or high and low velocity impact has formed the basis of this text. 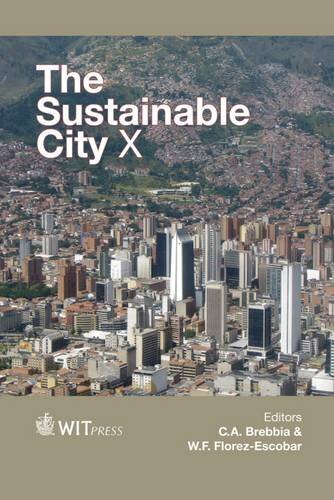 9781784660857 | Wit Pr/Computational Mechanics, May 18, 2016, cover price $344.00 | About this edition: Sustainable Tourism VII contains papers presented at the seventh in a series of meetings on the topic organized by the Wessex Institute. 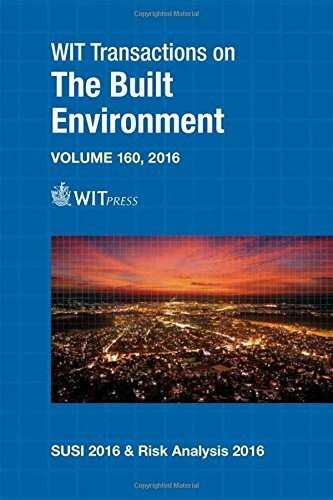 9781784660833 | Wit Pr/Computational Mechanics, May 17, 2016, cover price $388.00 | About this edition: This book contains papers presented at the 1st International Conference on Islamic Heritage Architecture and Art. 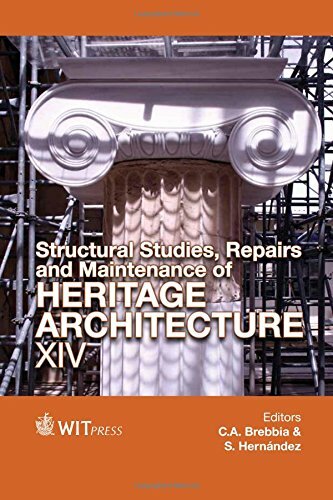 9781845649685 | Wit Pr/Computational Mechanics, January 15, 2016, cover price $754.00 | About this edition: Containing the proceedings of the 14th Conference on Studies, Repairs and Maintenance of Heritage Architecture (STREMAH 2015), this book provides the necessary scientific knowledge required to formulate regulatory policies and to ensure effective ways of preserving the architectural heritage. 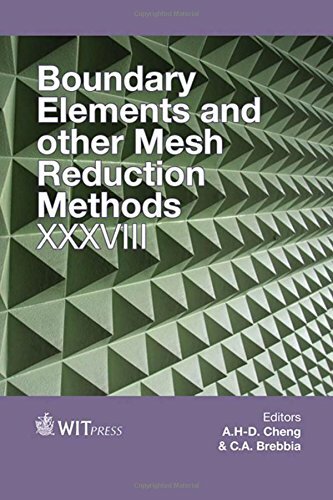 9781784660277 | Wit Pr/Computational Mechanics, December 30, 2015, cover price $248.00 | About this edition: Containing the latest in a long line of conferences covering the most recent advances in Boundary Elements and Mesh Reduction Methods (BEM/MRM), this book contains an important chapter in the history of this important method used in science and engineering. Contains some of the reviewed papers at the Third International Conference on Marine Technology (ODRA 99) held in Szczecin, Poland. 9781853126994 | Wit Pr/Computational Mechanics, September 1, 1999, cover price $598.00 | About this edition: Contains some of the reviewed papers at the Third International Conference on Marine Technology (ODRA 99) held in Szczecin, Poland. 9781853124679 | Computational Mechanics, May 1, 1997, cover price $294.80 | About this edition: Focusing on recent developments to the design, building and operation of ships, this text looks at recent advances in this subject area. 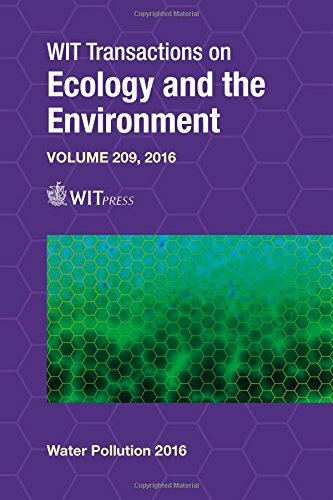 9781784661571 | Wit Pr/Computational Mechanics, September 30, 2015, cover price $1204.00 | About this edition: This collection of research papers, presented at meetings organized by the Wessex Institute of Technology (WIT), concerns a variety of issues relating to the area of sustainable development. 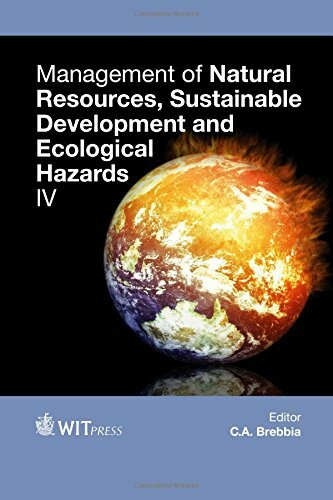 9781845649708 | Wit Pr/Computational Mechanics, September 30, 2015, cover price $270.00 | About this edition: This book contains papers presented at the fourth in a series of trans-disciplinary conferences on Management of Natural Resources, Sustainable Development, and Ecological Hazards, first held in 2006. 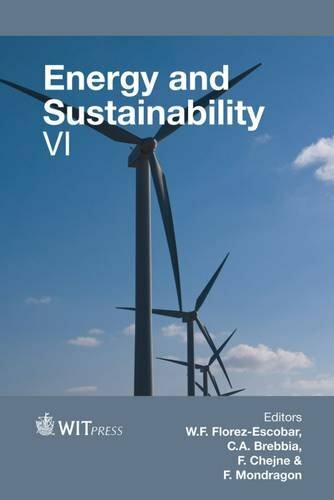 9781845649449 | Wit Pr/Computational Mechanics, September 2, 2015, cover price $480.00 | About this edition: Diverse topics covered in this title containing the conference proceedings of the 6th International Conference on Energy and Sustainability involve interdisciplinary cooperation to arrive at optimum solutions, including materials, energy networks, new energy resources, storage solutions, waste to energy systems, smart grids and many others. 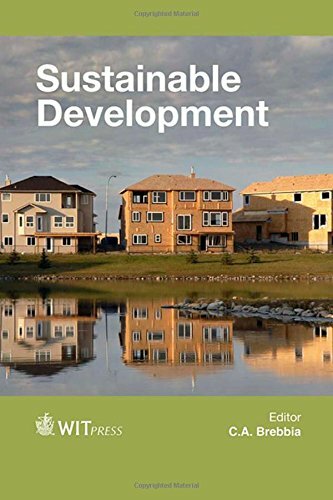 9781845649425 | Wit Pr/Computational Mechanics, September 1, 2015, cover price $434.00 | About this edition: Containing the proceedings of the 10th International Conference on Urban Regeneration and Sustainability this book addresses the multidisciplinary aspects of urban planning; a result of the increasing size of cities; the amount of resources and services required and the complexity of modern society. 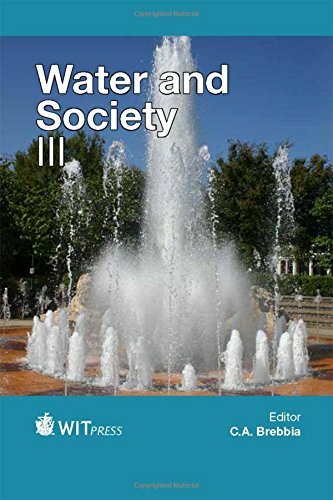 9781845649722 | Wit Pr/Computational Mechanics, July 15, 2015, cover price $362.00 | also contains Water and Society, Water and Society | About this edition: The proceedings from The Water and Society Conference 2015 aim to encourage trans-disciplinary communication on issues related to the nature of water, and its use and exploitation by society.